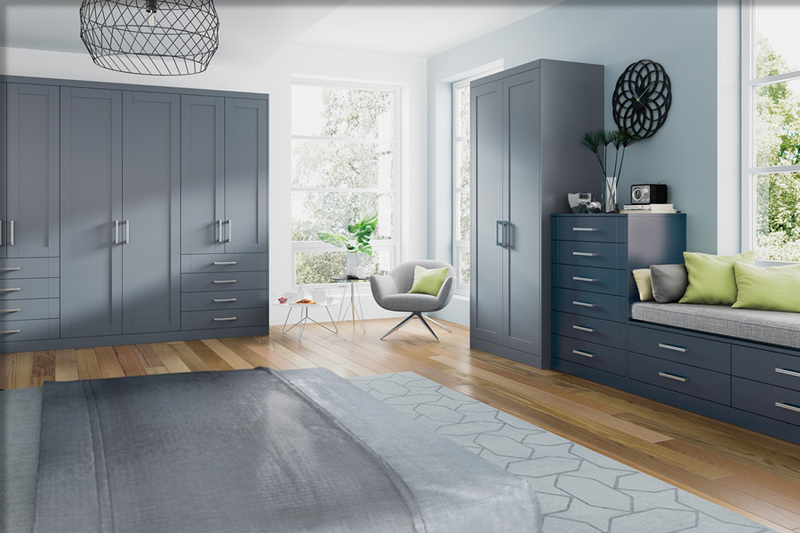 Visit our showroom in Bathgate near Edinburgh to view a stylish range of colonial fitted bedroom furniture and wardrobes that present you with a rich variety of products to choose from and design around your lifestyle. 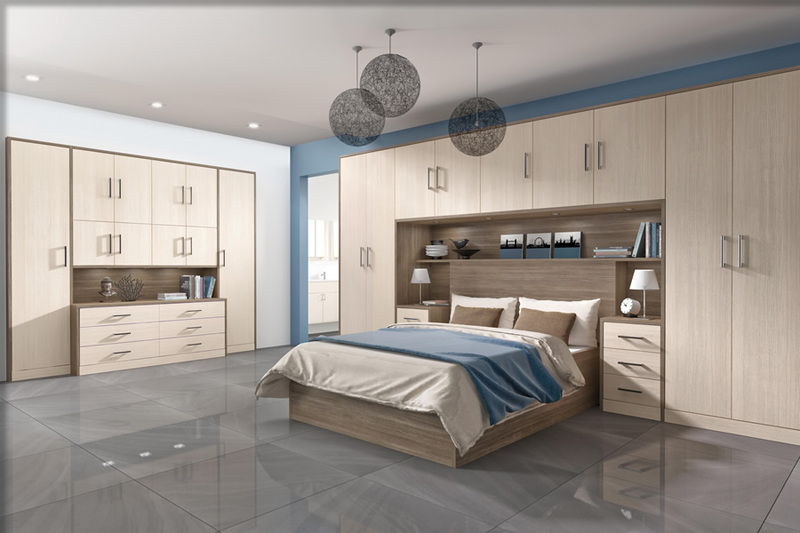 We present an exciting assortment of traditional and contemporary bedroom furniture styles that are sourced from the highest quality materials that are curated by our experienced team of experts. 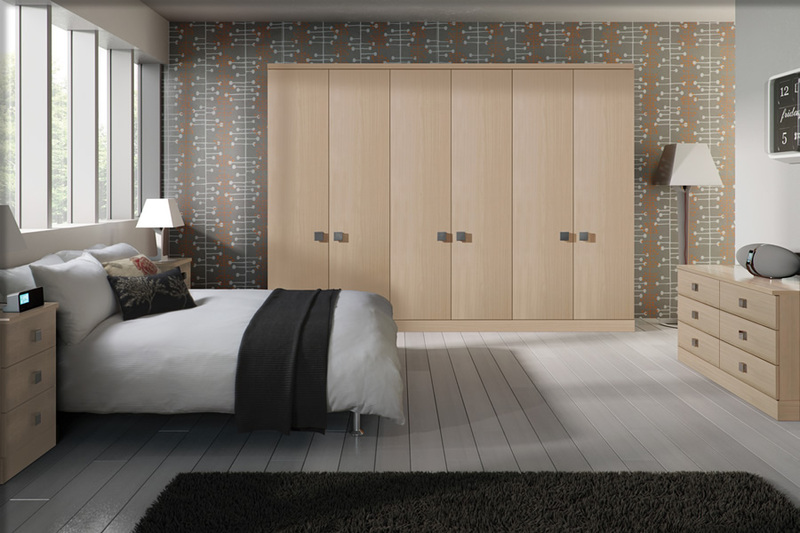 Our selection of door styles range from simplistic, minimalist designs to ornate designs that present a great deal of functionality whilst remaining ever stylish. 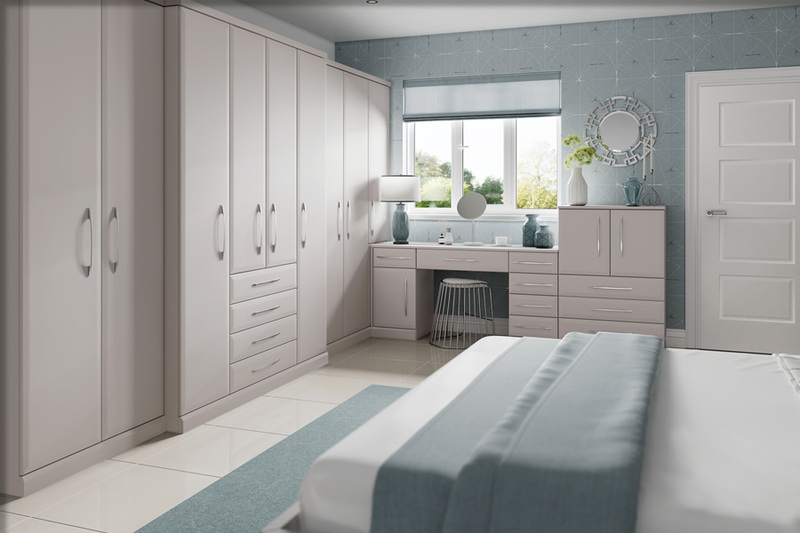 Regardless of the bedroom size, our team of experts will walk you through how to utilise the full space available, maximising your bedroom’s potential with a host of bedroom furniture that helps create a relaxing, luxurious atmosphere. 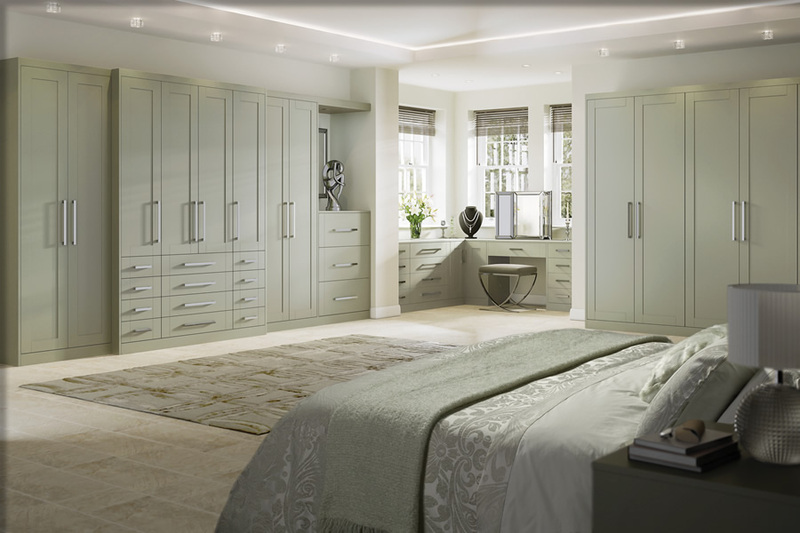 Contact us today to arrange an appointment for one of our experienced designers to visit you at home to show you our extensive catalogue of bedroom furniture that will help you start planning out your dream bedroom. By clicking this box you are agreeing to be contacted via email for information about News & Offers from Ishca Group Ltd.
FREE Consultation and Design Service. 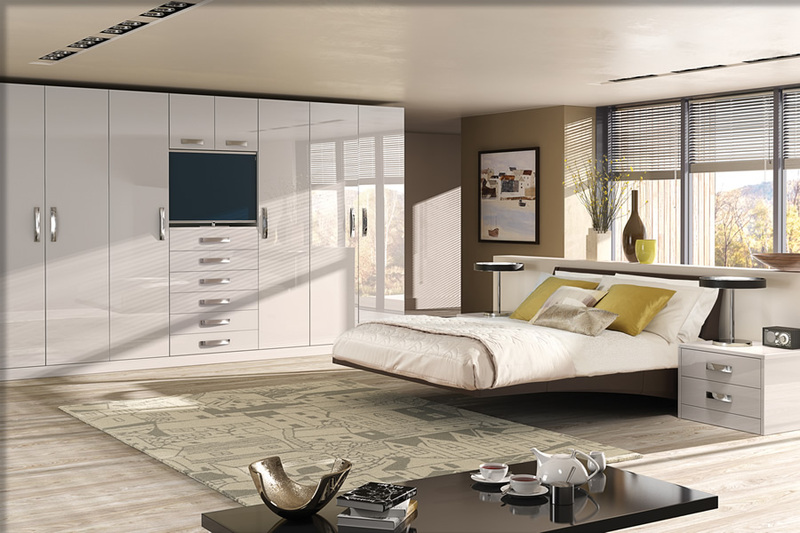 If you are interested in our bedroom furniture then please contact us on 01506 631 070, Email us or fill out our Enquiry Form. For some inspirational ideas please visit our showroom in Bathgate near Edinburgh, servicing the surrounding areas of Broxburn, Falkirk, Linlithgow, Livingston & South Queensferry.